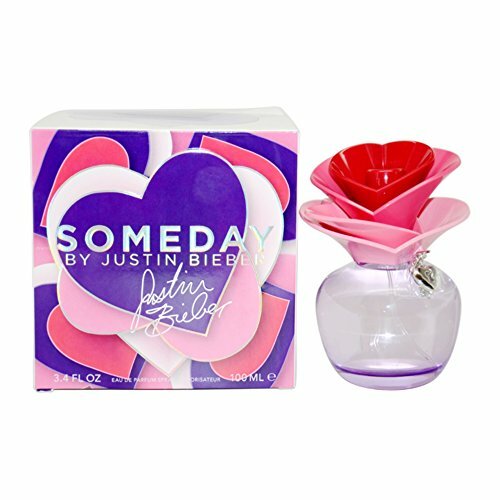 Someday by Justin Bieber is more than just a fragrance: it's energy with a state-of-mind that inspires. It is a personal gift straight from his heart, giving fans a chance to get one step closer to Justin. If you have any questions about this product by Justin Bieber, contact us by completing and submitting the form below. If you are looking for a specif part number, please include it with your message.